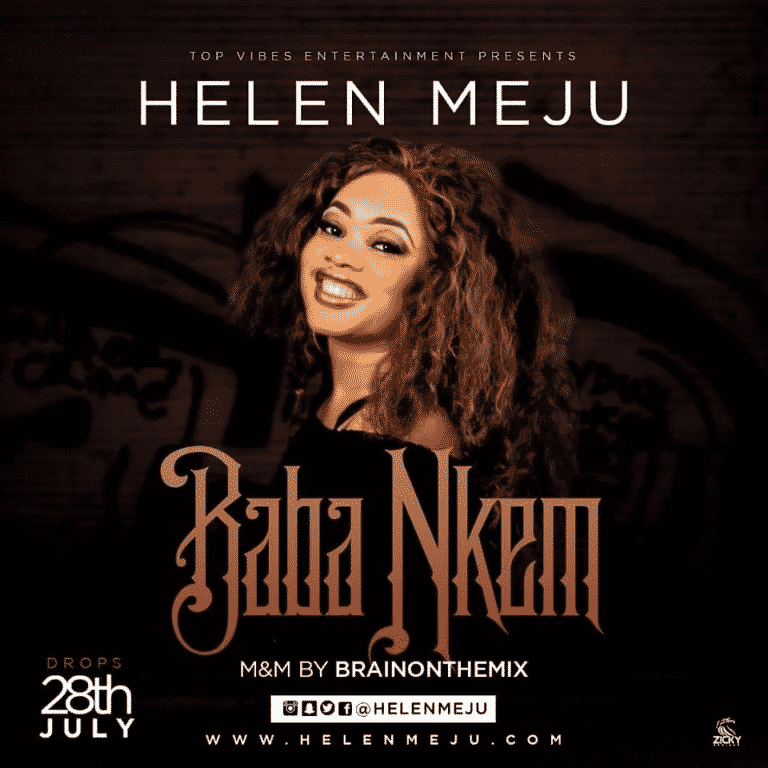 Helen Meju is a Nigerian – American gospel artiste a singer/songwriter. Helen is wife, a mother of two lovely kids and registered Nurse by profession in the United States. Popularly known for her first 2017 official single, Ekele, she is here again with her first single for 2018 titled “BABA NKEM”. It is a melody that tells how powerful Jesus Christ is and his blessings over human’s life. BABA NKEM was produced by Jamzeal, mixed and mastered by Brain on the Mix, and the video was shot by UJ production. Watch the video below and also cop the audio link.